Cross-Border Commerce in Australia – A Game of Local Market Share! Cross-border commerce has paramount benefits for every business scaling itself from small-sized companies to a bigger one in due course. In Australia, many small and medium businesses have sourced their success from global marketplaces, trying to fill in the gap between demand and supply better than local vendors. Such companies that thrive on cross-border commerce continue to increase leads, shares, profits, and revenues in global expansion. Generally, the small startups are innovative, agile and even have the potential to grow much larger than one can expect. The Small and Medium Business (SMB) community in Australia dominates the private sector in terms of employment. They serve as an employment to millions of Australians and contribute much more than the large businesses to the Australian economy. For the past five years, there has been a drastic increase in the count of actively trading businesses running across Australia. This has primarily led to increased growth of small business communities. The consumer shift has driven the small businesses in the cross-border market. Such businesses should be encouraged to focus on the values of the sales opportunities outside the Australian market. They should know the fact that billions of consumers await the best quality products from cross-border markets. This inspires them to take a step ahead into the cross-border business. There is a constant rise in the demand for the Australian products and services amongst the overseas consumers. This high demand is due to the quality Australian brands offer to their worldwide buyers. Also, the Australian sellers have developed and maintained a strong relationship with their consumers. Such demands have the potential to increase the consumer market in the Australian business by billions. The “Australian-made” certification had been introduced about 30 years ago. It provides a thrust to the domestic business for excelling in the market of production of goods and services. Young Australians love to shop! National Australia Bank conducted a survey that reveals the percentage of total cross-border purchases. The calculation involved a larger ratio of the generation Y as the. Eventually, to meet such high demands, delivery companies had to increase their benchmark of supplies of the international brands online. The Global brands need to develop strategic solutions to fulfill their consumer’s every need. Whether it is entering the new channels, increasing the data warehouse capacity, or offering prompt delivery and tracking options, they have to cater to every demand. Improvements in the fulfillment mean the online retailers and brand can set up their inventory near to the Australian customers. This emphasizes on cost-effective and quick delivery. There has been a staggering growth in the cross-border shipping services when it comes to Australian retailers. The e-tailers in Australia promise fast delivery of all the products from fashion apparel to cosmetics and vitamins. The best selling products with high quality and first-class delivery services have made the Australian business flourish in these markets. Thus, in terms of shipments, quality products, high demand and strong market shares in the overseas market, Australian businesses have been quite a ruling name. Author Amrish PatelPosted on July 17, 2018 July 26, 2018 Categories EcommerceTags cross border commerce, cross border sales, Dropshipping, international business, local fulfillment, retailLeave a comment on Cross-Border Commerce in Australia – A Game of Local Market Share! How to make cross-border commerce work? Cross-border commerce has been a hot topic since a decade now. Today, consumers have a better understanding about which brands to choose and where to buy from. They know when to compare goods and services online and get the best deals. Not all the goods and services are available in every country and due to this the consumers have to search the products in their country’s borders. This has perhaps increased the count of demand and supply in the e-commerce markets and sales. Also, this increases the competition amongst merchants and marketers as they fight for the space in the business of global expansion. There has been a rapid rise in the B2B and B2C markets and services since past few years. The customers are becoming more familiar with this concept of online shopping. As per report from Pitney Bowes, borders are nowhere a barrier now for the shoppers to purchase online. Majority of the consumers make an international purchase of their favourite products at least once in a year. 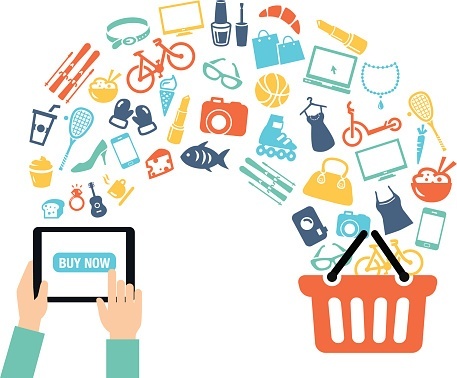 The availability of better quality and wide range of products, attractive offers and trustworthy reviews are few reasons that lure the consumers to shop online. If the merchants focus on these liabilities, they are sure to make their way into this venture in few years. Global market analysts predict that in no time cross-border markets is sure to take over the domestic markets. To get everything into place, there are multiple challenges these international sellers need to focus on before entering the global market. 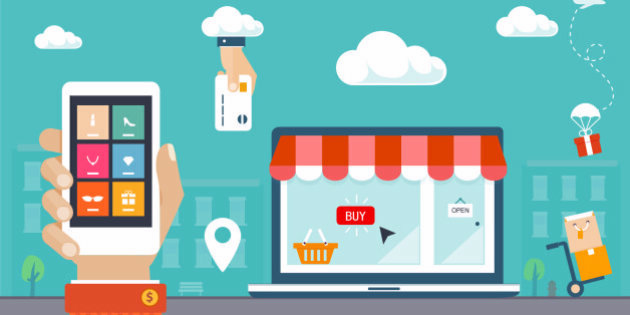 To master the art of the cross-border e-commerce work, international merchants should focus on these points. …and many more. To make a big step into this global venture, merchants should equally pay attention to these small details. International merchants should not plunge into the global market without proper analysis of the region and territories. They need to understand the local markets, laws and regulations before expansion. They simply cannot enter a territory or a country that does not have any cross-border e-commerce in the first place. They should analyse the requirements, focus on how the competitors have build their strategies to conquer and expand in the future world of cross-border markets. Observing this can help them set right decisions in the investments, data warehouse, shipments, product offers, promotions and much more. Once they understand these minutest details, they surely can make way in global expansions. International merchants should build and maintain trust and transparency with consumers. Also, they ought to focus on the challengers these global markets pose on like the language barriers, currency concerns and a full-fledged marketing. 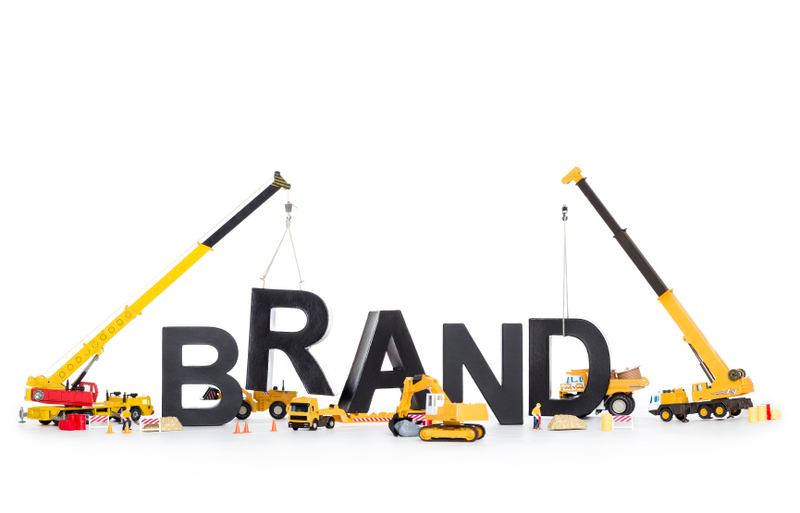 It is important that the branding is correlated to the market and it sticks to its brand values. Along with all these concerns, there should also be a need to customise the international shopper’s experience. All this can be done in terms of the localised customer service, shipping and payment methods. For instance, shipping continues to remain the most important aspect of cross-border expansion and also the most overlooked one. International merchants should be transparent with their shipping policies, charges. They should provide details like tracking, delay in delivery and shipping rates. Also, the wide integration with the payments methods is a must. In consideration of the domestic markets, utilize the payment methods which are locally accepted and recognised. Thus, to create a larger impact and increase your brand’s values in the cross-border e-commerce markets, observe, take steps wisely and localise your customer’s experience. Author Amrish PatelPosted on June 5, 2018 June 18, 2018 Categories EcommerceTags cross border commerce, international business, international payments, International Selling, local fulfillmentLeave a comment on How to make cross-border commerce work? The rate at which technology is excelling knows no bounds. It is creating innovative ways to connect with the world every day. While technology continues to change the channels in the market, the connection between merchants and consumers keep growing stronger. With the advancement in technologies, still there are some common mistakes, merchants make while engaging in international markets. Let us walk through each of these mistakes to overcome any pitfalls. It is necessary that merchants and buyers maintain a transparent relation between them in the cross-border market. Merchants should inform their international buyers about duties and tariffs. You can also use the TCO (Total Cost of Ownership) calculator. Merchants while investing in the international markets should keep minimum technology investments. This holds true for the integration of third-party channels as well as international checkout providers. There is always a risk of fraud when entering the cross-border markets. But you can always take help of the solutions to prevent such frauds and meet your business requirements. There are several solutions Subuno, Riskified and Signifyd like that reduce such online frauds and provide secured payments internationally. Repetitive content and media cause a mess across the localized and international markets. This is a common mistake international merchants often make. Thus, it is better to avoid any copy and pasting media and content on your site. It is necessary to focus on the potential language when localizing the content. You need verifying the media as poor on-model product photography can create a bad image in the market. Also, it can affect the SEO rankings for the particular region. 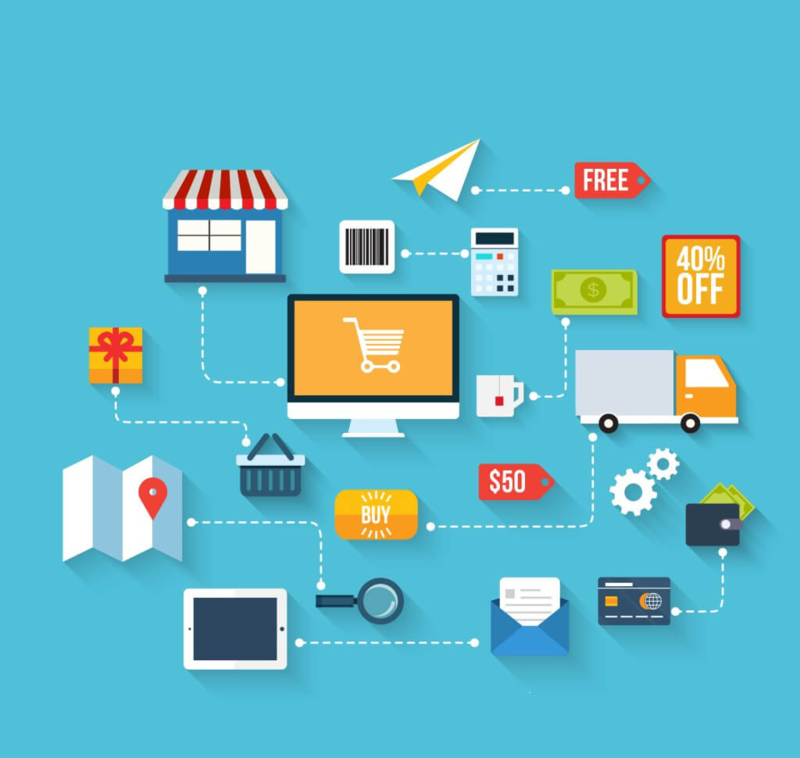 Most of the merchants and eCommerce businesses fail to assume the dimension and physical shipments. If you fail to consider these, it can be a costly assumption. Thus, it is beneficial to include these pricings in the overall product cost to predict accurate marginal costs. 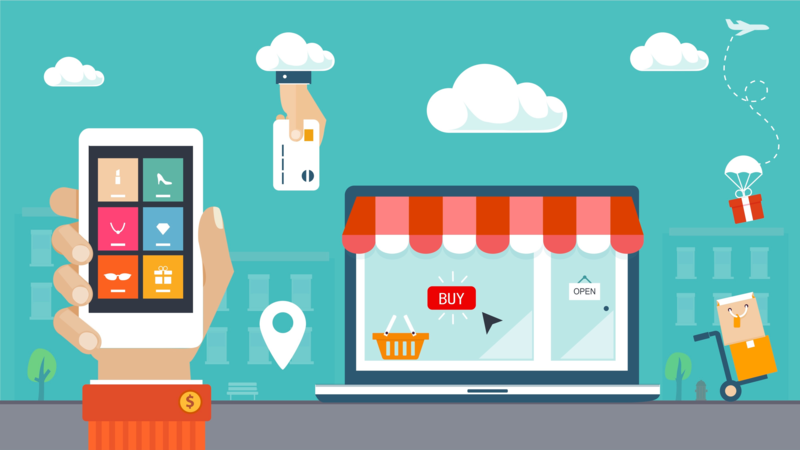 When selling products globally, merchants must consider some factors so that they can merchandise their digital stores. Consumer Demand & Trends and Climate are the factors that affect the local merchandising. 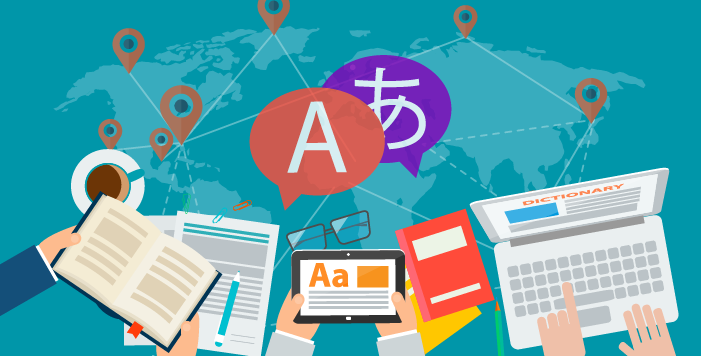 It is critically significant to focus on how your website gets translated into different languages. It plays a crucial role in the localized and domestic markets. International sellers and merchants can consider using the translation providers like Smartling and VerbalizeIt. 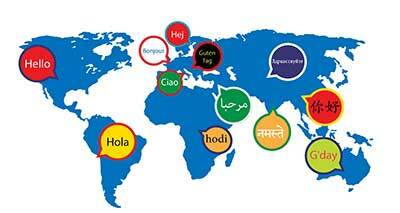 These translation providers transform the way the content is created and consumed by the local and domestic markets. You must be aware of the government laws in accordance with the countries and political constraints. It is mandatory to follow the government norms and data alliance while taking a plunge in the international markets. For instance, in Russia, it is mandatory all the customer data must be kept on server in-country. A mistake international merchants fail to notice. You have to prioritize the region of expansion and plan the marketing campaigns accordingly. Mark your calendars for the promotional events to be carried out. In the Middle East during Eid, you can observe many sales events during shopping, entertainment, and traveling. Likewise, every region or country follows certain events and you have to keep that in prior notice to stand stronger in the international markets. Merchants often go overboard while engaging in the cross-border market. You have to consider the right aspects when selling the products. It is better to focus on a single market and its essentials first before plunging into various other markets. This will help you learn from the mistakes so that you can implement the solutions while expansions. It is sometimes impossible to manage efforts from distances. While globalizing in the market, markets like India, China, and UAE, it is difficult to manage the resources. But markets like Western Europe and North America are more manageable. It is always recommended that you leverage the local resources in this case. The fact about the cross-border markets is that the international shoppers shop more from the local brands and markets. Today, the premium brands are opening flagship stores on the various social commerce platforms and local markets. Avoiding such pitfalls always helps but if you successfully aim to ace the global markets, launch an international site. This in all ways localizes the site, content, and products. Not necessarily, all the brands go by this rule and even if they do so, they still make commit these mistakes. 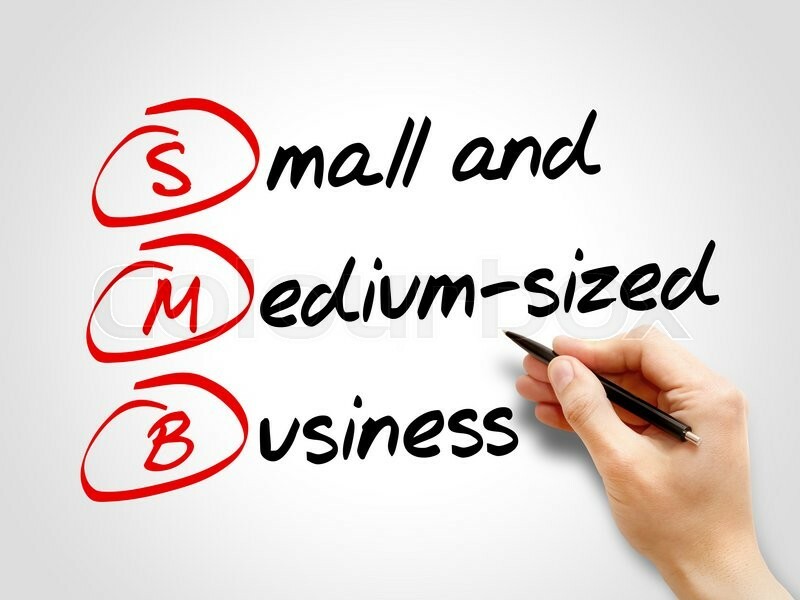 There is no such thing as a “small business”. The reach of your business is limited only by your imagination. Thanks to e-commerce, a business no longer conforms to geographical borders. 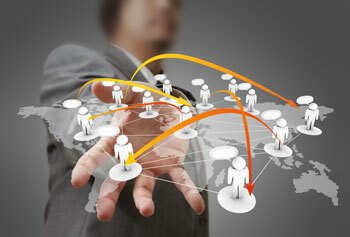 Every business has the potential to reach billions of customers from any nook and corner of the world. Today’s marketplace is a global frenzy of international customers, online retail and cross-border shipping. While this opens up tremendous opportunities for enterprises, it comes with its own set of challenges. Businesses are finding themselves in a hyper-competitive environment. Because of the international nature of business operations, decisions regarding matters – such as pricing – severely affect the bottom line. Sellers targeting international customers need to devise intuitive pricing strategies to maintain a substantial profit-margin. This needs to be done without losing the interest and trust of customers. 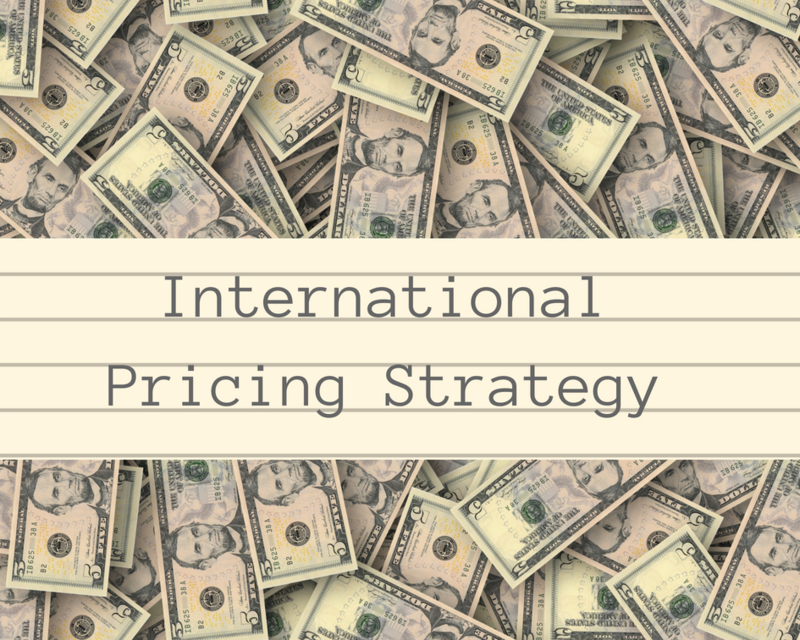 Read on to find out how your business can develop a rewarding pricing strategy to achieve international success. You will find this particularly useful if you are contemplating international selling on Shopify. wide were as high as USD 2.3 trillion. By 2021, it is projected that ecommerce sales will amount to around USD 4.88 trillion. Global B2B ecommerce sales are even better positioned – projected to exceed USD 7.7 trillion this year. A massive portion of consumers are making online purchases from businesses located outside their home country. Deciding the right price for a product in international markets isn’t simple because pricing structures vary across countries. Businesses need to choose the right pricing strategy, such as dynamic pricing or VAT inclusive pricing by considering various factors that are unique to each international market. Business revenue is directly influenced by the price at which a particular product is sold. If the price is unreasonably high, the product will not sell. If it’s too low, exporting it may not render enough profits and may in fact, result in a net loss. In either case, the business’ bottom line is at risk. The perceptions and preferences of foreign consumers. The problems posed by the foreign country’s laws. Whether the quality justifies the export price set for the product. Whether the demand for the product is dependent on the price. Whether the government will raise any red flags regarding the product pricing. The competitiveness and flexibility of the pricing as per market segment. The pricing options available in case the incurred costs for the product change over time. The discounts that can be offered to international customers. The type of market positioning the business is trying to convey through its pricing. The products of most successful brands have different prices in different countries. For instance, the Nike Epic React Flyknit running shoe that costs USD 150 in USA has a selling price of INR 15,995 (USD 238.95) in India. The same shoe costs SAR 699 (USD 186.40) in the Kingdom of Saudi Arabia and HKD 1,299 (USD 165.55) in Hong Kong. So, while the shoe is a good bargain in the USA, it may not be the same in India. Such price differentials are a result of many factors like differences in the costs of production and transportation in different countries, differences in degree of market regulation, and variation in tax rates. Many international sellers practice dynamic pricing, which means they set flexible prices for products according to the customer’s perceived paying ability. Dynamic pricing for international sellers helps to increase sales if they are able to offer the right price for the right product at the right time to the right customer in the right country. When a product is sold in different international markets, their prices may escalate or drop. The escalation in price may be a result of a longer distribution chain or because the product is sold in small numbers which does not facilitate economies of scale. A drop in price may occur in cases where a local government regulates the pricing, making the market more profitable. Whatever be the case, setting the proper price for each country ensures that the product is favorably positioned for each economy. It also caters to the needs of different segments of consumers and ensures revenue. Many apps for international sellers on Shopify such as the Multi Country Pricing app make it easy for sellers to adjust their pricing for different countries without creating new storefronts. What influences the International Pricing? Local taxes and import duties make a big difference to the pricing of a product. For instance, automobiles and electronic products are expensive in Brazil because of the high import duty of up to 60% levied in the country. On the contrary, Japan is a cheaper place to shop because of the lower import duties and local taxes. The price paid by customers for a product not only depends on the local taxes in the country to which you are exporting but also on the taxes in the country you are exporting from. For instance, if you are exporting from a country that levies VAT to a country that does not have VAT but levies sales tax, you will be taxed doubly because the exporting country will charge VAT while the country to which the product is imported will charge sales tax. 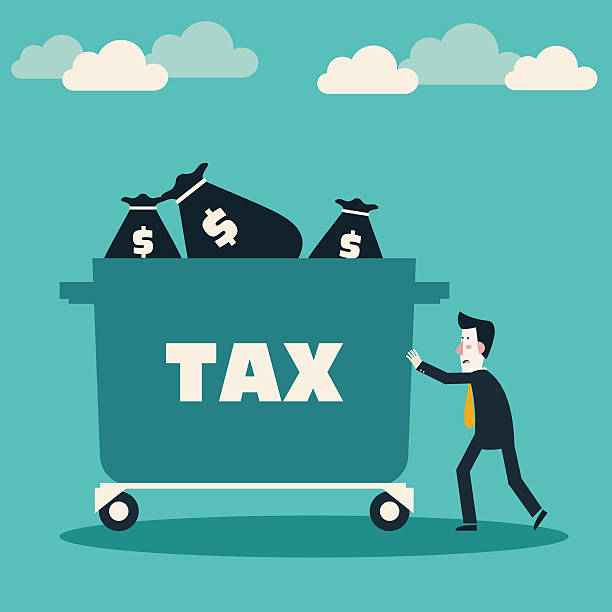 To ensure that your business remains profitable, you need to consider these tax differences across countries and set up a tax inclusive pricing. In countries that have a considerably higher rate for VAT, you can consider a VAT inclusive pricing as well. 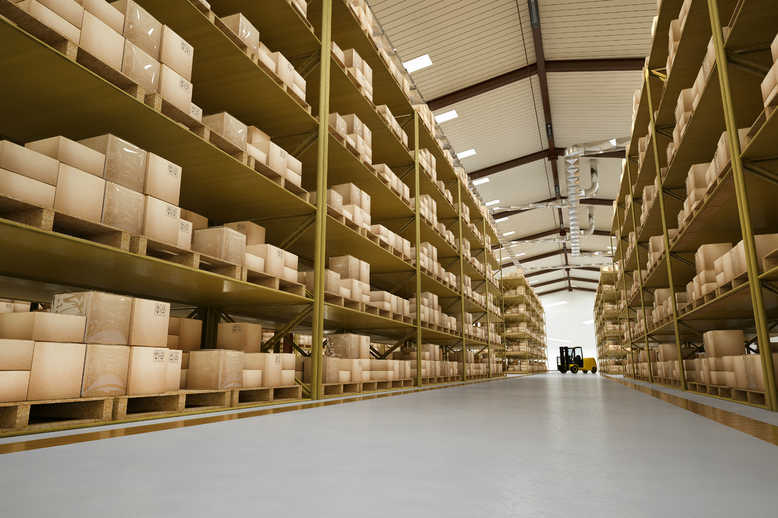 The costs of transporting and shipping a product also influence the final price of a product. 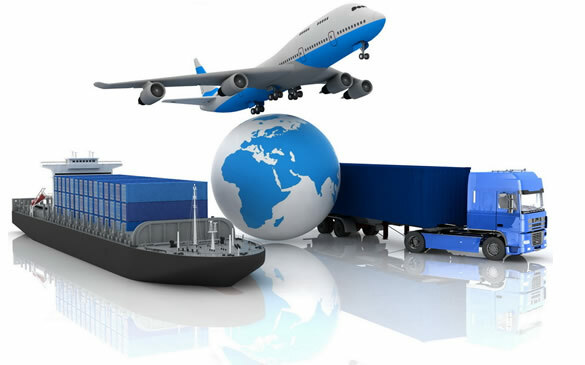 If the country you are exporting to is far and the cost of shipping to that country is high, you may not be able to achieve a favorable profit margin. You should thus consider a shipping inclusive pricing while setting the prices of your products. Another key factor that influences international pricing is the size of the local market. If the country you are exporting to is small, you may have to set a higher price to break even. If the country is fairly large and you can export a large number of products to achieve economies of scale, you can set the price with a lower profit margin for each product. You can experiment with not just country based pricing but also with region based pricing because the size of market varies drastically across regions. One of the major disparities in international pricing occurs because of differences in the exchange rates of currencies. Similar products will be charged differently in different countries because of the different value of each currency that affects every part of the distribution chain. Moreover, since exchange rates keep varying over time, you may have to adjust the country based pricing. Fluctuations in demand and supply also influence pricing. For instance, if you are selling a product for a festive season, you may experience an increase in the demand for your product. At such a time, you may lower the price to make a large number of sales and achieve economies of scale or escalate the price to make a larger profit per sale. At the same time, you will also need to take into account the changes in transportation costs which also vary seasonally, especially if you maintain a region based pricing. You will also have to consider the prices of other competitive products in each country. If the market you are targeting is large, you may have more competition and as a result, you may have to set a lower price. 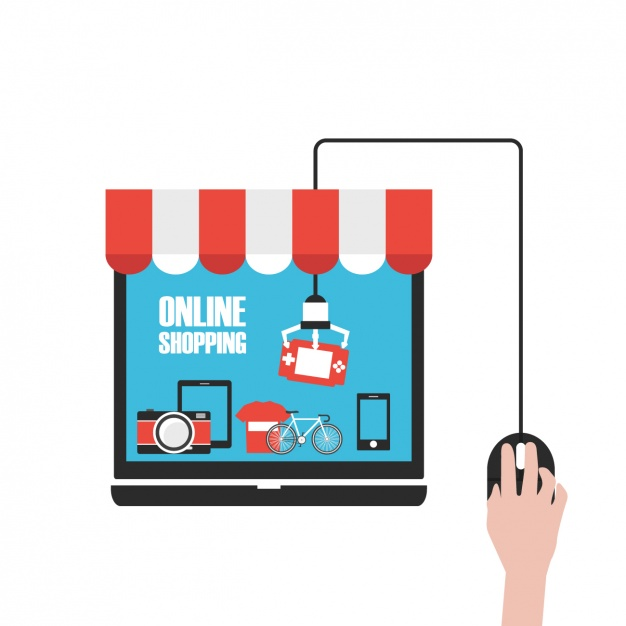 A consumer searching for a product online is likely to compare the prices of various sellers and if you are charging exorbitantly higher than your competitors, you may not be able to make a sale. Also, if you list a shipping inclusive pricing for your products, you may be at a disadvantage because your price would turn out to be higher than products sold by local sellers. Adjust your pricing competitively such that it does not offset your profit margin even if you include transportation costs. Selling products internationally is profitable. However, you need to ensure that you are offering a localized online experience to your customers. To create a localized experience, you will have to translate marketing collateral and storefronts into native languages. You will also have to list the products in local currencies and enable checkout in multiple currencies. There are several apps for international sellers on Shopify that help sellers carry out these tasks with ease. How much is SAR 500 or GBP 800? According to a survey, 92% of the surveyed customers prefer to shop and make a purchase on sites that list the products in their local currency. If you are not listing products in the local currency, you will lose sales. This is because a customer will fail to trust your site and will be rather comfortable buying from another site whose currency he is familiar with, where he will be spared the math of converting prices from one currency to another. When viewing products listed with a foreign currency, he may be confused about the final price he will be charged in his local currency after exchange. If this isn’t reason enough, another important rationale to set the price in the local currency is that you will be able to compete with the local prices of similar products instead of the price being randomly based on the foreign exchange rate. Thus, dynamic pricing for international sellers is a suitable option if the business caters to diverse economic markets. Also, it is wise to set a tax inclusive pricing for your products to balance the taxes incurred from currency exchange. If you are an international seller on Shopify, you can use the Shopify Multiple Currencies Converter app to display prices of products in local currencies. Who Buys in Japanese Yen when living in USA? 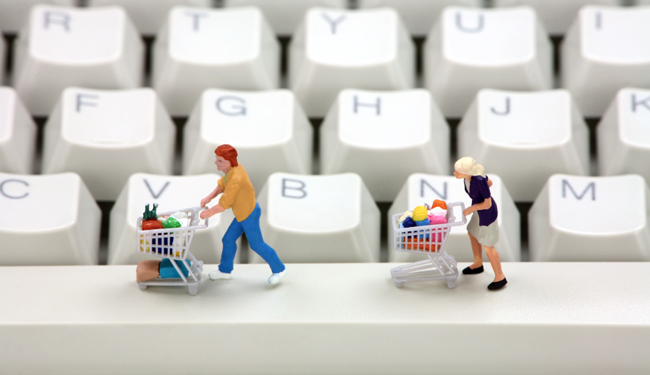 It is estimated that 13% of online shoppers abandon the shopping cart if the price is stated in a foreign currency. It makes sense because you will not be comfortable paying in Japanese Yen when you live in the USA, for example. Moreover, the customer’s bank will charge him a transaction fee for making a purchase in a foreign currency. Thus, your business may suffer because of mismatched costs and revenue, thus harming your profit margins. If your customers cannot checkout in their preferred currency, your business will suffer. Enabling checkout in multiple currencies helps achieve better conversion rates. Sellers on Shopify can use the Multi Currency Checkout App to checkout in local currencies. Setting prices for an overseas market may get complex. However, with the right insight and tools like multi-currency checkout and converter apps, you can win a fair share of the market. If you are a global seller, think local. 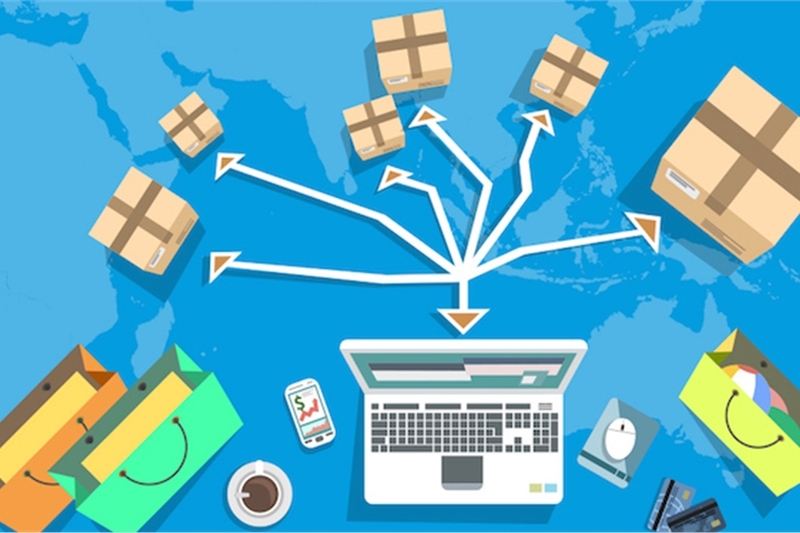 If you offer a localized online shopping experience and set the pricing by taking into account differences in local taxes, regulation, shipping costs, competition, cultural and market factors, your international business will grow by leaps and bounds.